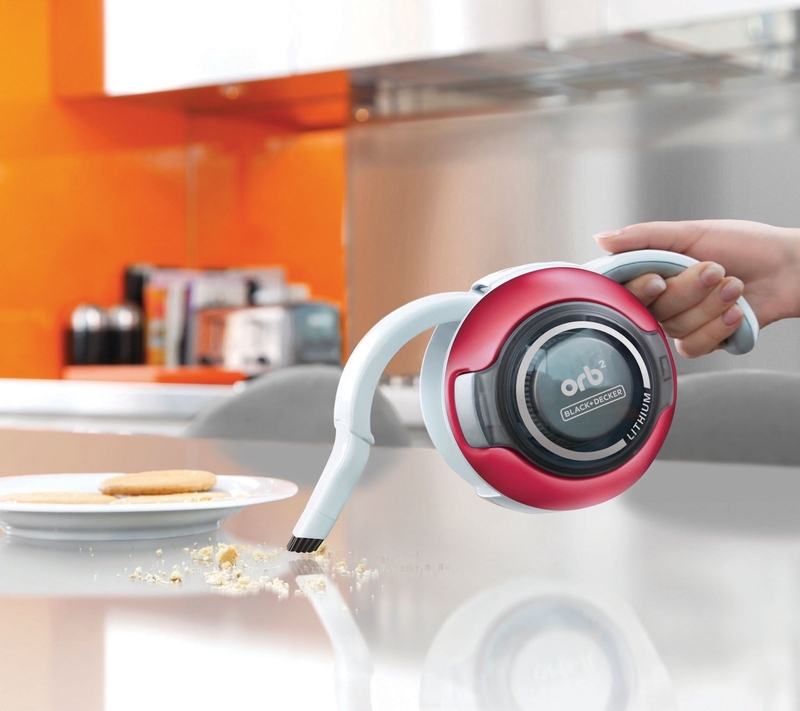 Get to know the gadgets that will solve your daily struggles, only with QVC. 1. This revolutionary umbrella with unique features that will keep you protected on a rainy day. An inverted design that boasts double-layer protection, automatic open, AND a flashlight feature at the end of the handle?! The super-clever Revers-A-Brella will keep you dry and guide you through any rainstorm. 2. 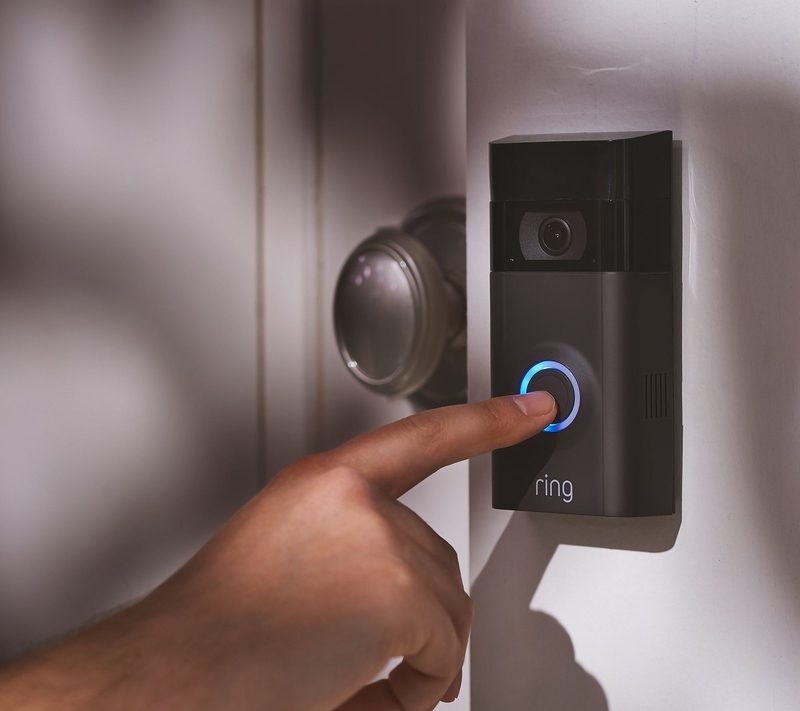 This ingenious doorbell that's basically like having a digital doorman at your front door. 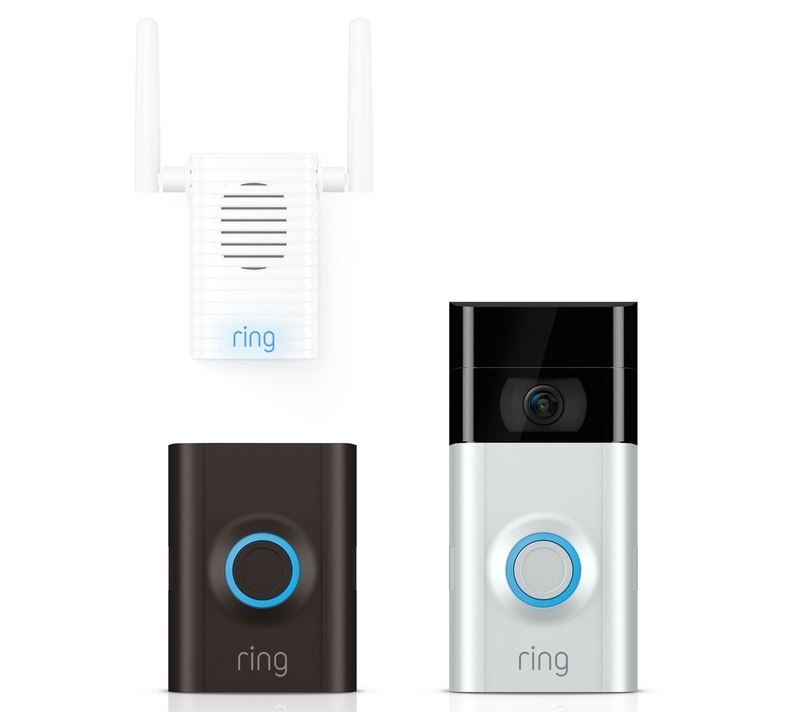 Providing convenience and safety, this Wi-Fi-enabled Ring Video Doorbell has the functionality that allows you to see and speak to any visitors who come to your home just by using your smartphone. 3. This super-convenient cosmetic bag that's so simple in design but so effective in keeping your stuff organized. Lay/N/Go serves first as a makeup tray and then as a makeup bag! It saves you from having to rummage around and allows you to find your most-used products in an instant. 4. This compact cocktail maker that blends your drinks in just 20 seconds!! Cocktail hour can now be at any hour with this Bibo Barmaid cocktail machine. Ideal for the host who's ahead of the trends — this rapid drink machine can have you sipping on a margarita in the comfort of your own home in just 20 seconds. 5. This electric s'mores maker that will take you back in time. 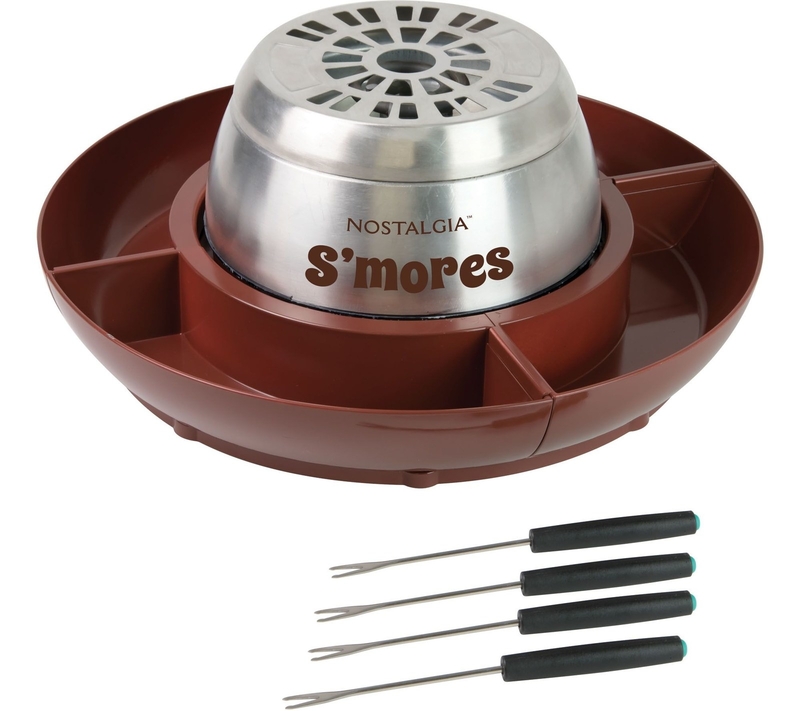 Cook up your favorite campfire treat from the comfort of your own home with Nostalgia Electrics s'mores maker. 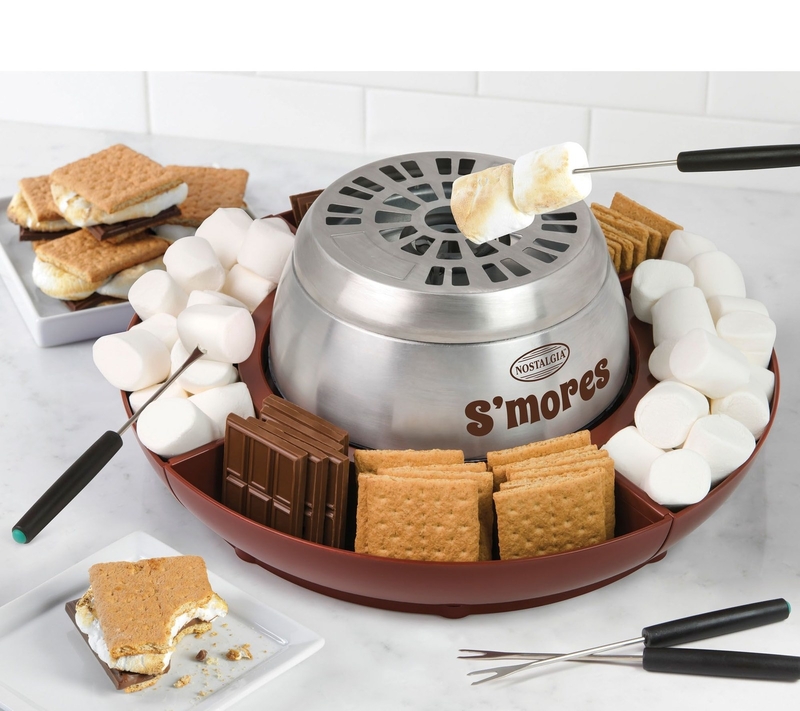 Equipped with four compartments that rotate in a serving tray, so you can share all the essentials that are required to make that perfect gooey s'more. 6. This cutting-edge wine opener that doubles up as a preserver. 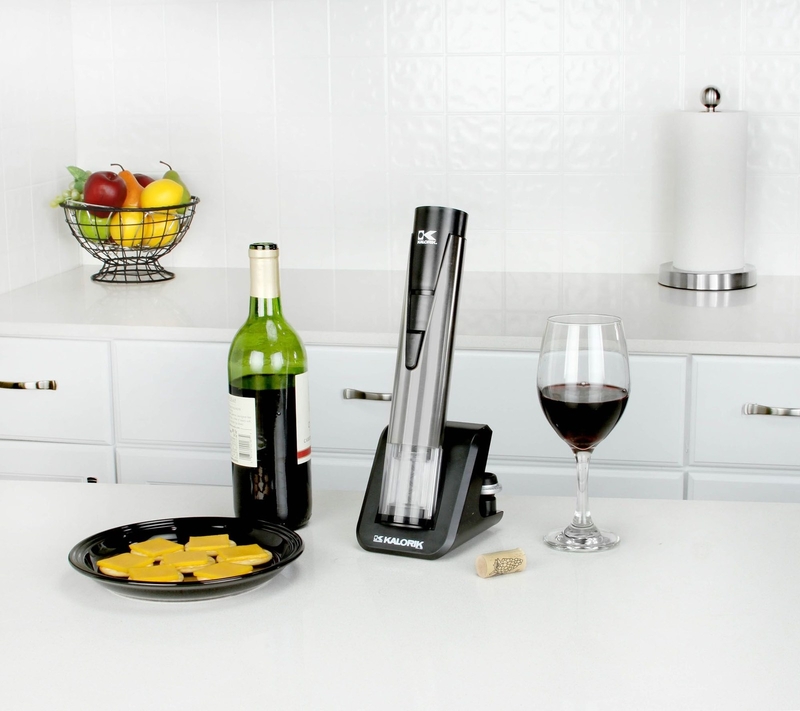 Make sure your wine stays fine with this two-in-one stainless steel device. 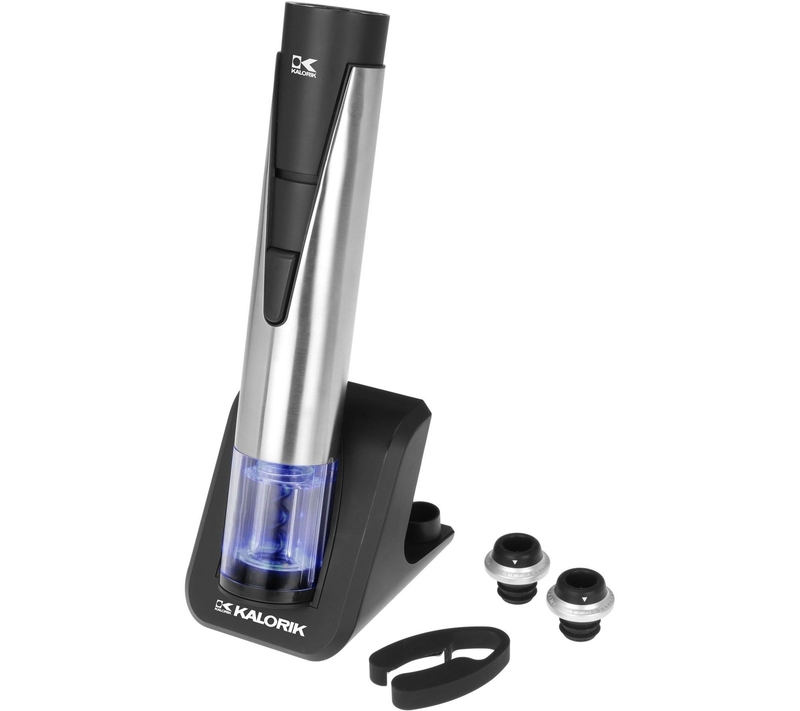 It opens and vacuum-seals wine bottles of all shapes and sizes in a convenient cordless gadget. 7. These state-of-the-art tweezers that illuminate, so you can grab those hard-to-reach hairs. Sharp and precise, these tweezers light up so you can see and grab even the most stubborn of hairs. And take them on the go with you in their convenient compact case that includes a built-in magnifying mirror! 8. This modern-day handheld vacuum that's deceivingly effective. With its spherical shape, this cute and handy vac cleans up household messes quickly and stylishly. 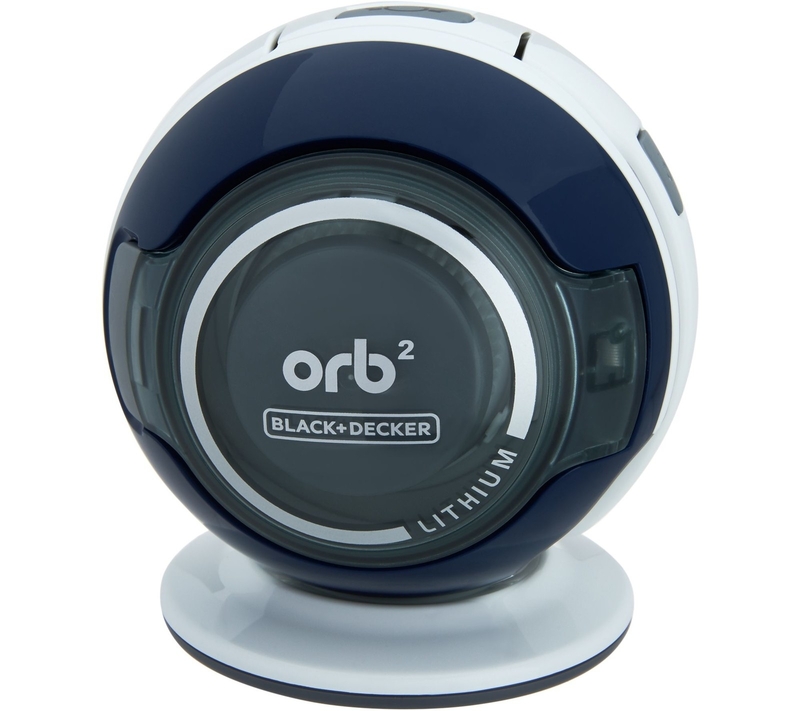 What's even more cool is that it converts from a palm-sized sphere to a handheld vacuum with just one touch of a button! 9. This super-smart sanitizing phone charger that kills germs while it charges. 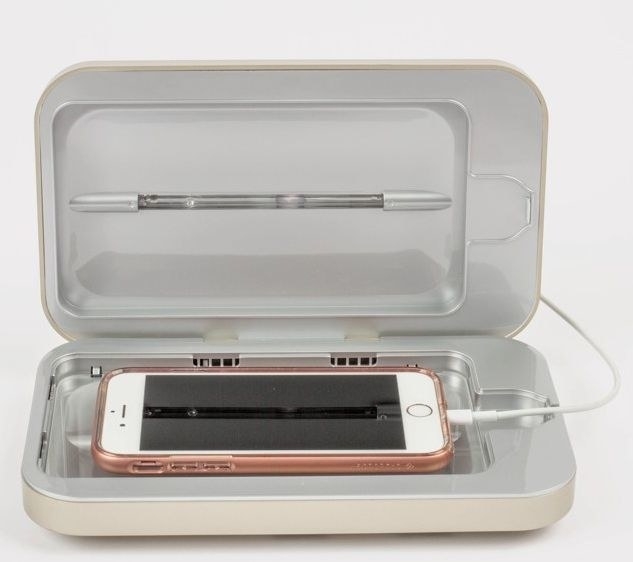 Sanitize your smartphone with the UV technology from Phone Soap 3.0. This high-tech device cleans your phone in just under 10 minutes while simultaneously charging it. 10. This handbag that is fully charged with convenience and functionality. Packed with power, this handy wristlet comes with charging adaptors to fit a range of smartphones and tablets and can also be carried as a clutch or a cross-body. 11. This protective windshield cover that saves you from having to scrape off the frost when winter hits. Make your winter commute a little easier with FrostGuard's windshield and mirror covers. 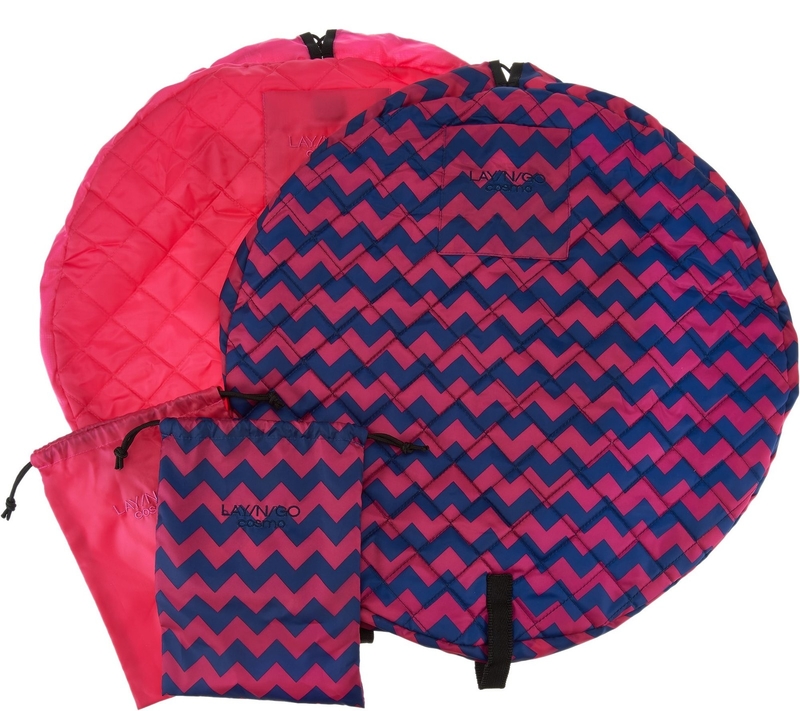 They protect cars from frost and make a perfect gift for all your loved ones as the covers come with adjustable straps for an efficient, custom fit. 12. These sleek Fitbits that are as stylish as they are savvy. The same functionality as your favorite Fitbit, but with a fresh new look! The Fitbit Flex 2 tracks your daily activities with style with its slim, swim-proof fitness wristband and glistening gold-plated bangle. 13. This massage pillow that will turn up the heat on your relaxation. Hit those pressure points with the HoMedics shiatsu heated massage pillow. For your back, neck, and shoulders, this pillow gives you the ultimate relaxation experience whether you're home or even at the office! 14. This inventive dog-walking system that has three features in one handy device. Upgrade your standard leash with the Gismo dog-walking system that will change the way you walk your four-legged friend. This all-inclusive gadget features an LED flashlight, a storage spot for waste bags, and a sliding rail system that absorbs abrupt tugging motions. All product images courtesy of QVC. Shop the latest in innovation this holiday season, only with QVC.